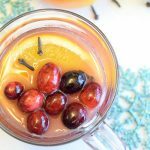 Welcome to Meal Plan Monday! 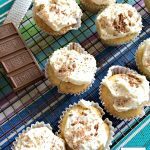 Every Monday I share some of my favorite recipes from the Craft Frenzy Friday linky party that I co-host. 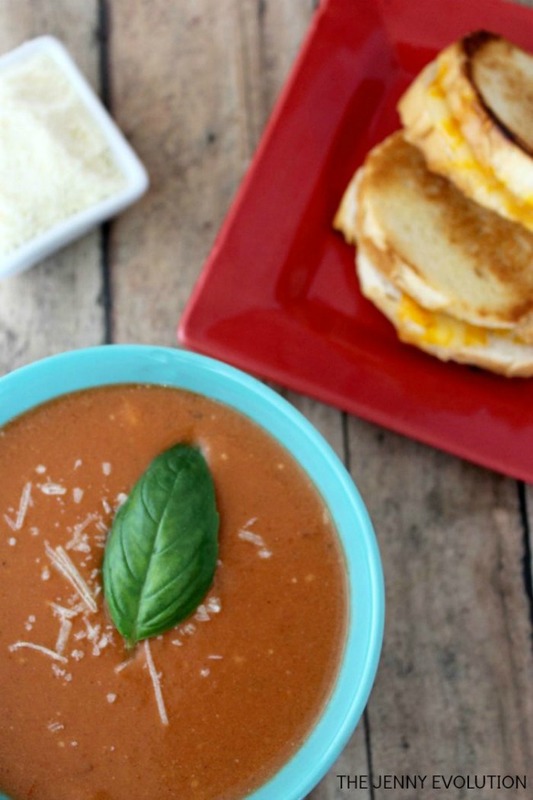 These recipes from some of the best bloggers are great for weeknight meals. 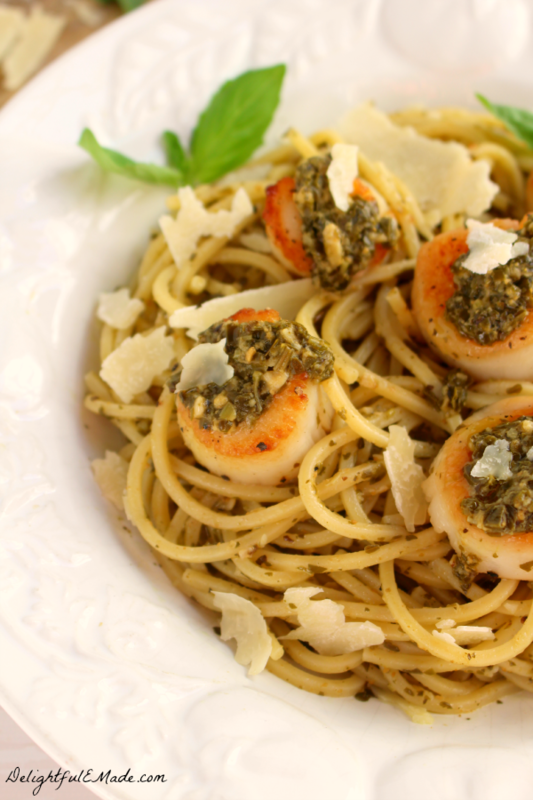 This recipe for Easy Pasta with Scallops by Delightfulemade combines pre-made pesto with pasta and scallops for an easy and delicious weeknight recipe. 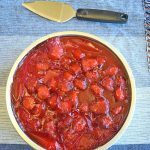 Tomato soup is a good classic recipe, and I love slow cooker recipes, so I think this recipe for Slow Cooker Tomato Soup by The Jenny Evolution would be a great choice. 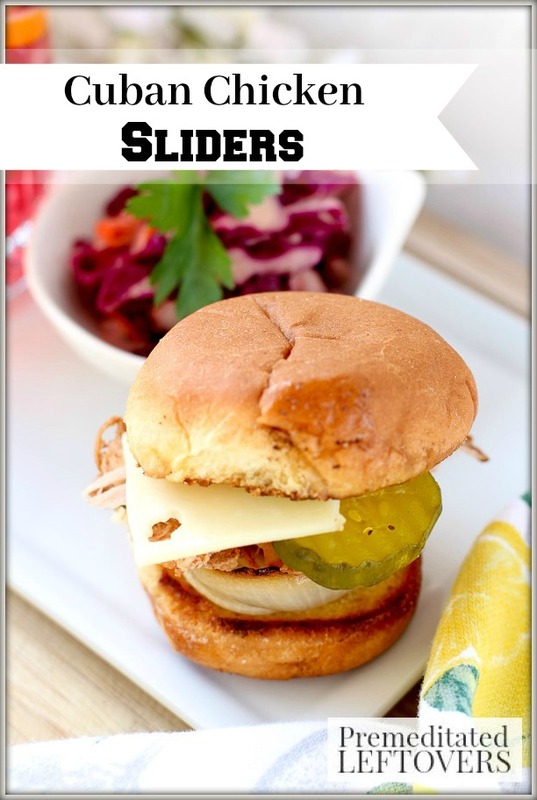 This Cuban Chicken Sliders recipe by Premeditated Leftovers combines chicken, pickle, caramelized onion and chopped ham for a deliciously tasty sandwich. My family loves food that has a little bit of spice. 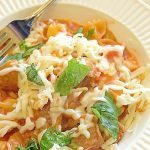 We also love lasagna, so I really think they’ll love this recipe for Easy Mexican Lasagna by Home Cooking Memories. 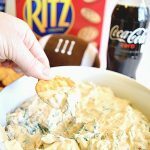 My husband recently started a low-carb diet. It’s sometimes a chore to find low-carb menu items to make for dinner every night. 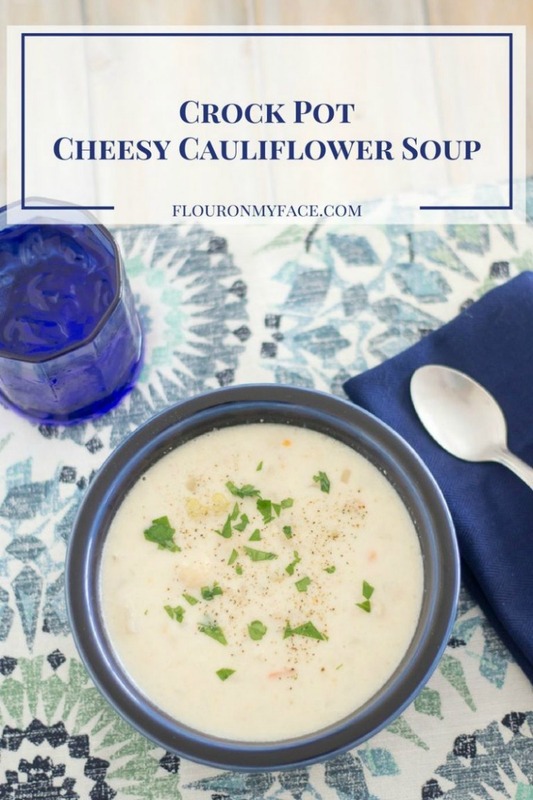 So I’m looking forward to making this Crock Pot Cheesy Cauliflower Soup by Flour on My Face. 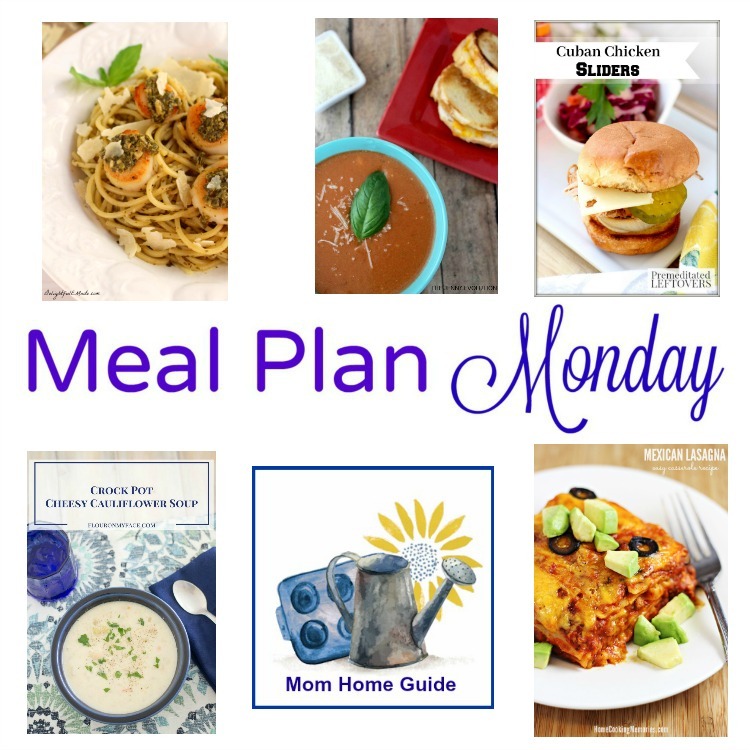 Thanks for including my Crock Pot Cheesy Cauliflower soup recipe in your meal plan this week. 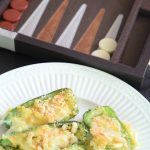 It is a perfect low carb meal option! Thanks, Arlene! Your recipe looks great! We did meet her, Tee! 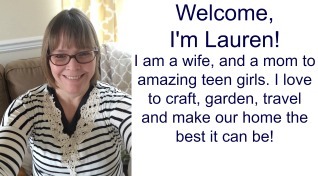 She’s very nice. Thanks for stopping by! I always seem to mess up scallops, but that dish looks so good. 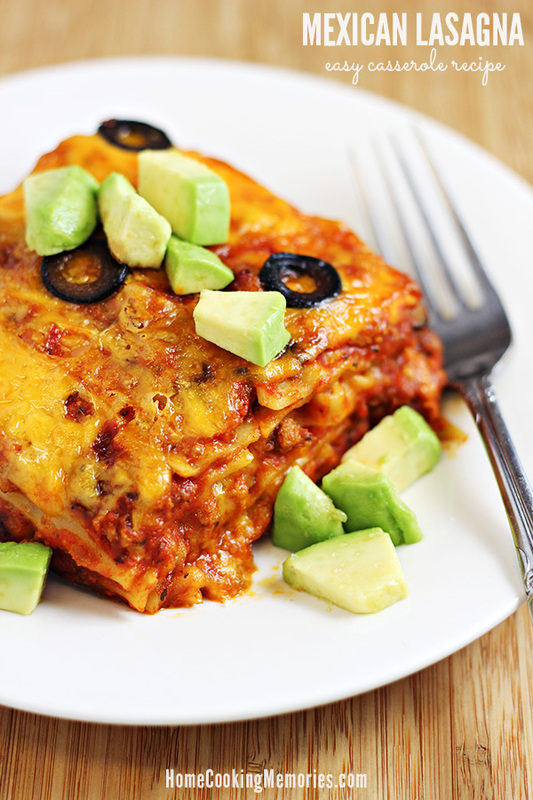 I pinned the Mexican lasagna to try! Good luck with the scallops, and enjoy the Mexican lasagna, Carrie!